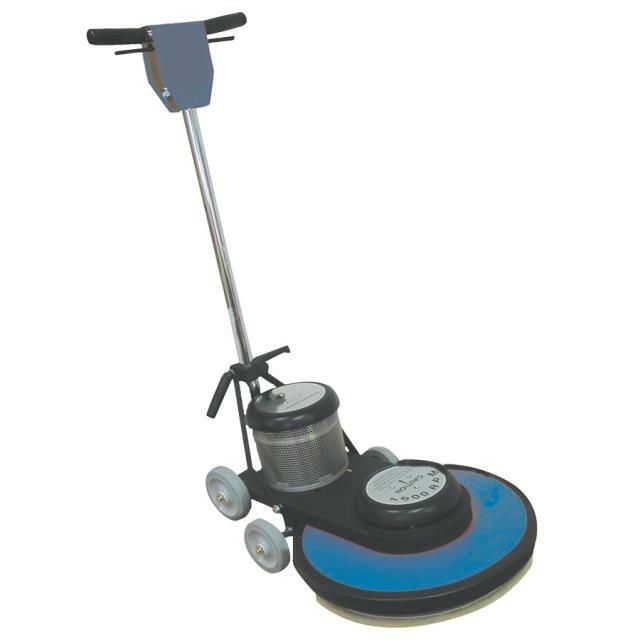 This should be used after a buffer has scrubbed the floor and after special floor wax has been applied. Floor must be clean well before use, or burnisher will burn dirt into flooring. Burnisher will create a high gloss shine on the floor. * Give us a call at (304) 728-6657 or email us, and we’ll be happy to answer any questions you may have about our floor burnisher 20 inch in Kearneysville, WV, serving West Virginia, Maryland, and Virginia.